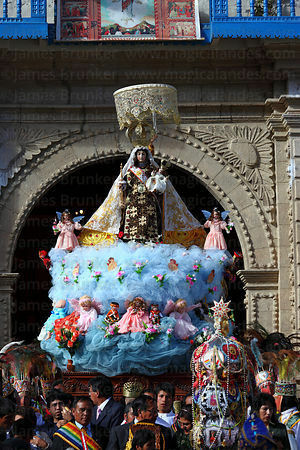 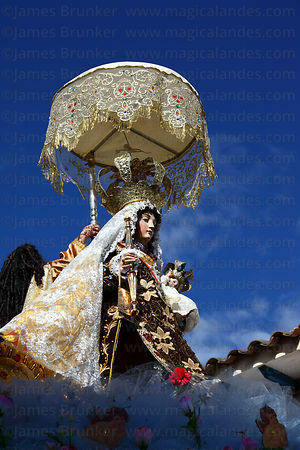 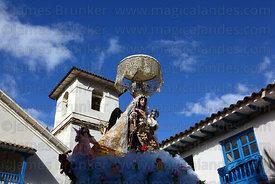 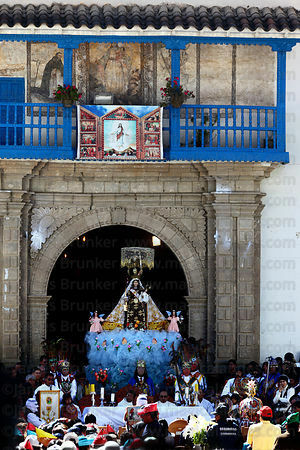 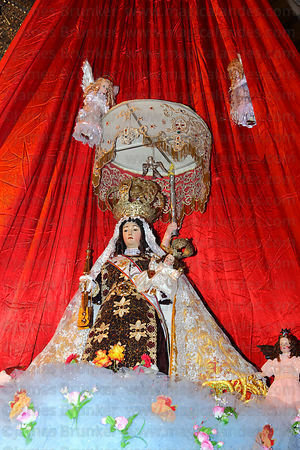 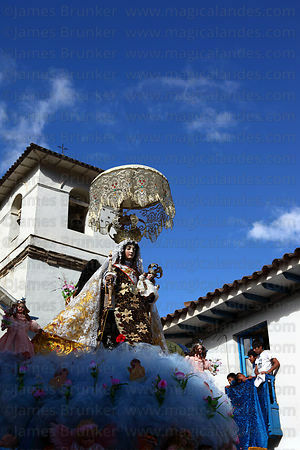 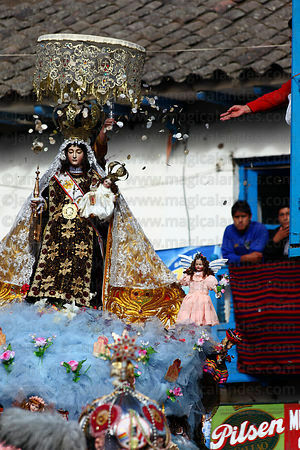 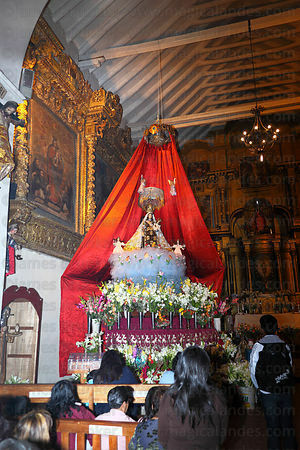 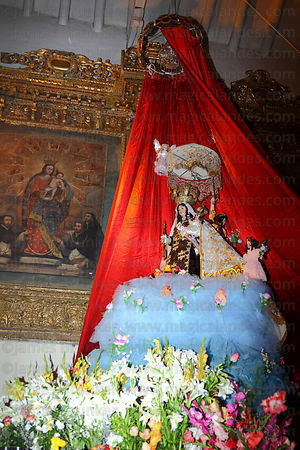 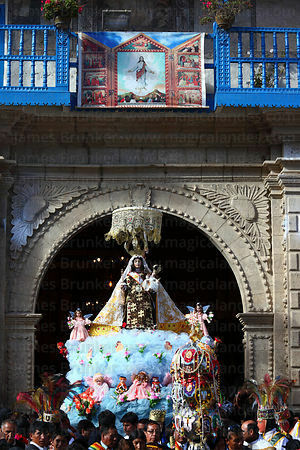 The Virgen del Carmen (Our Lady of Mt Carmel) is celebrated in many towns and villages in Latin America on July 16th. 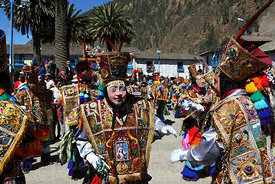 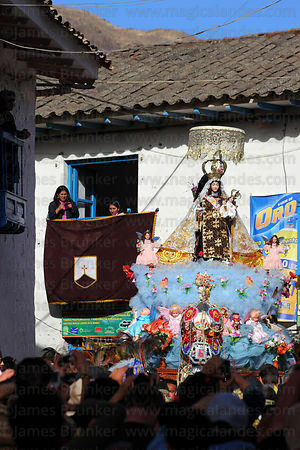 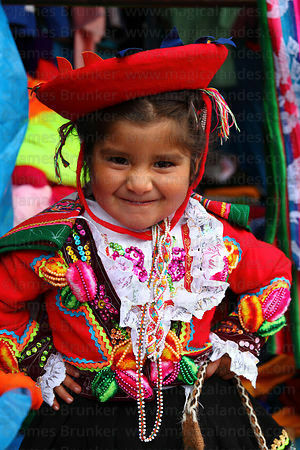 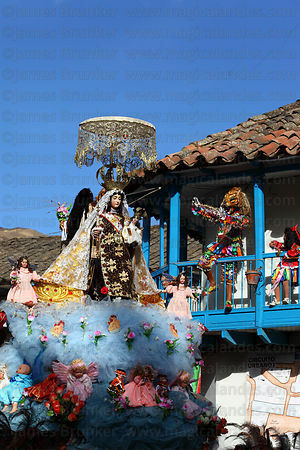 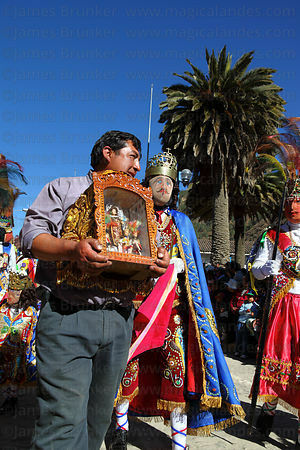 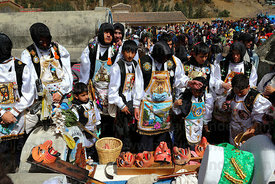 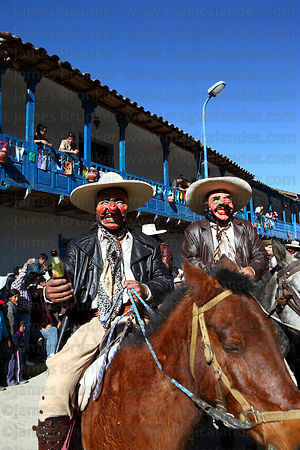 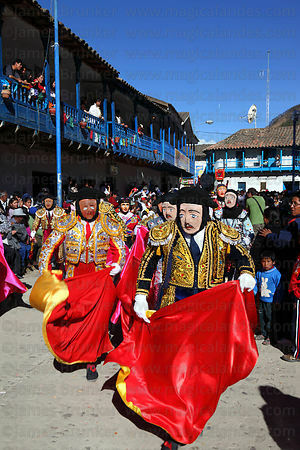 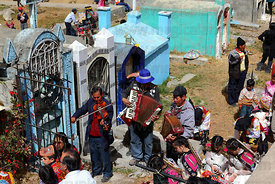 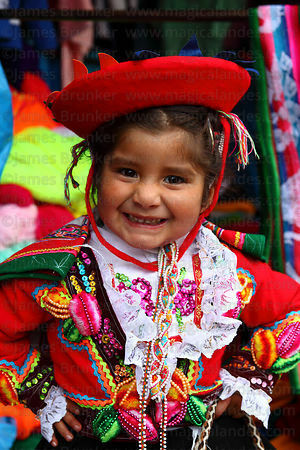 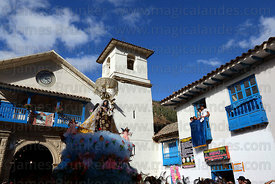 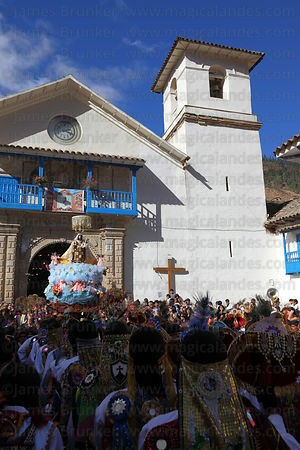 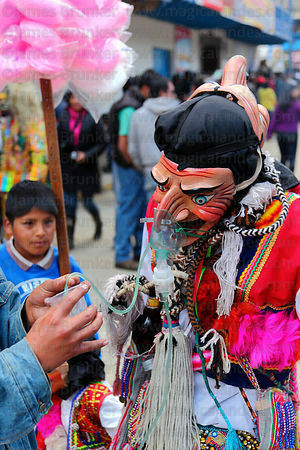 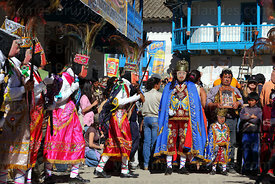 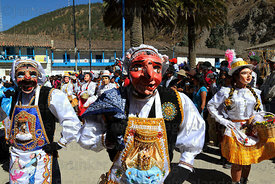 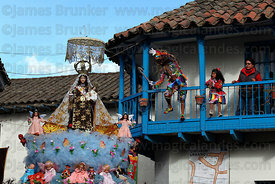 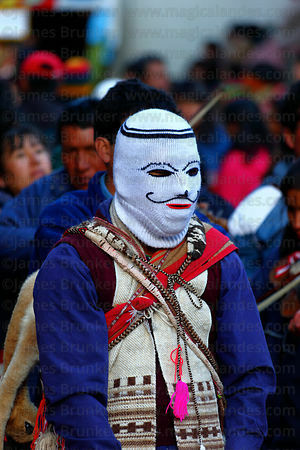 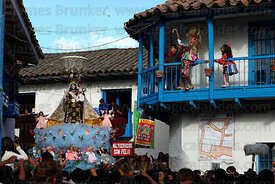 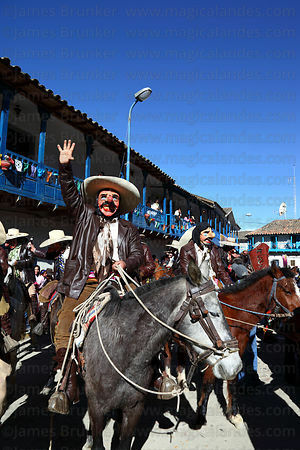 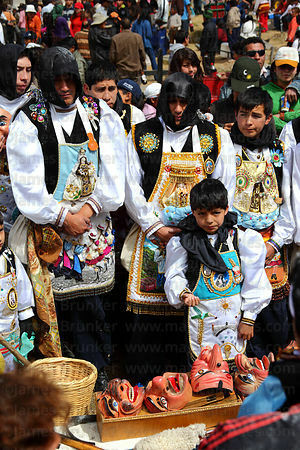 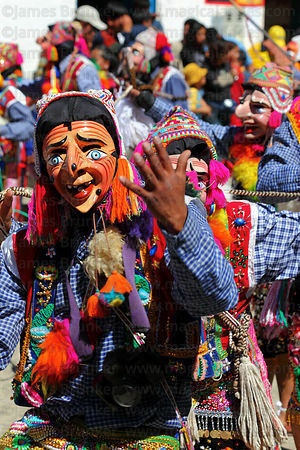 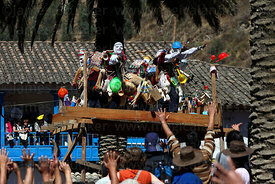 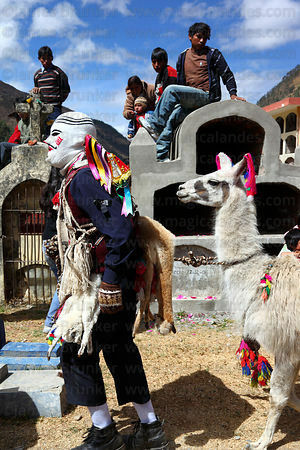 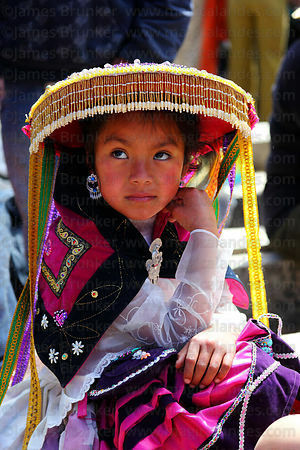 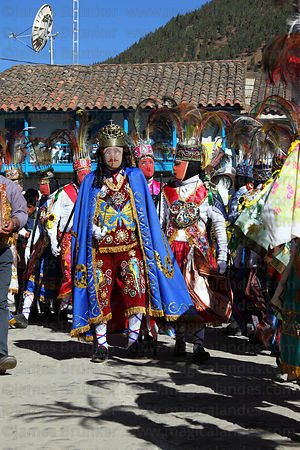 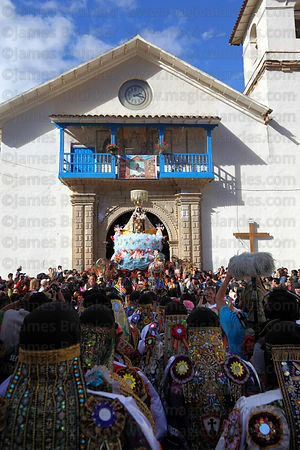 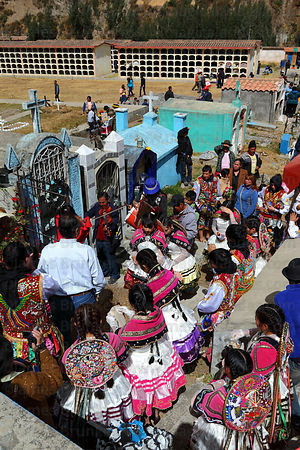 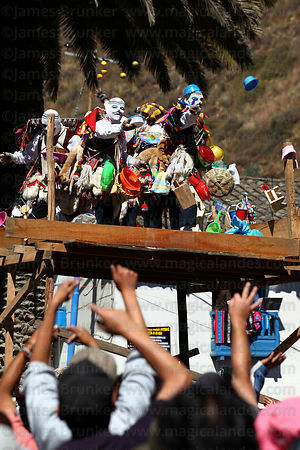 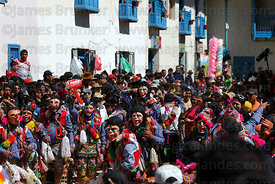 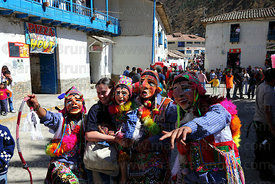 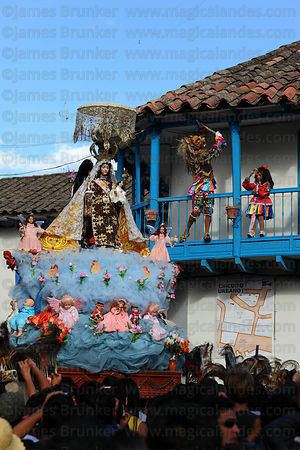 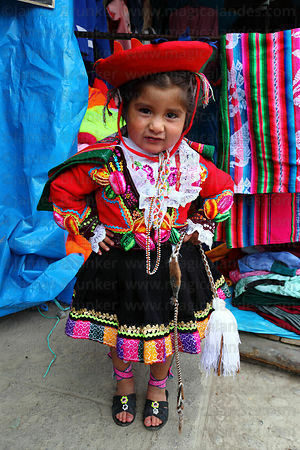 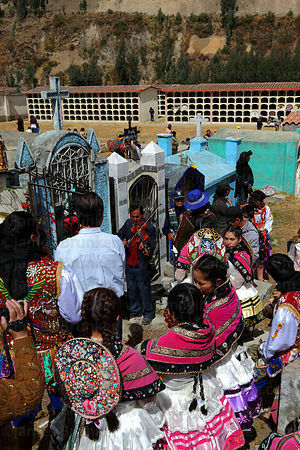 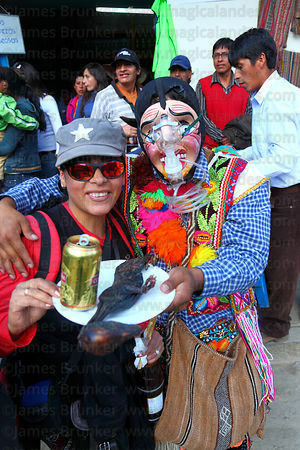 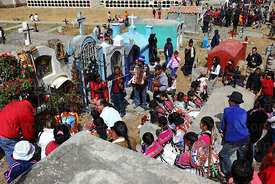 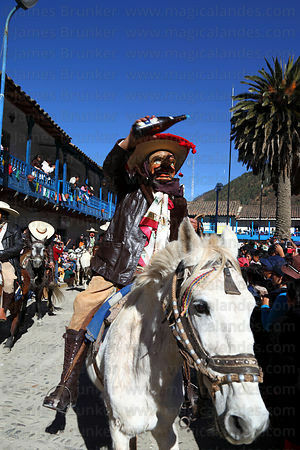 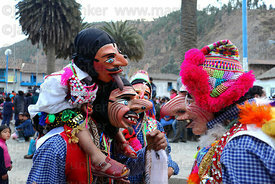 The most famous festival in her honour in Peru takes place in Paucartambo, a small village in the Andes near Cusco. 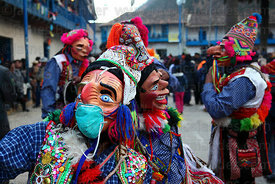 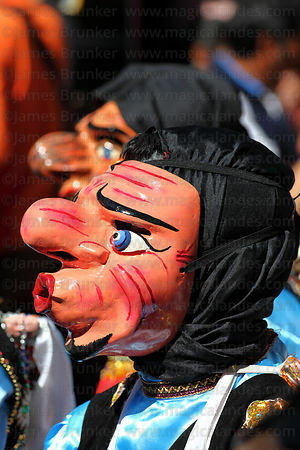 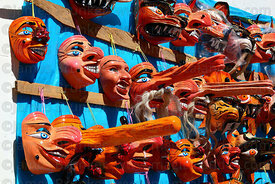 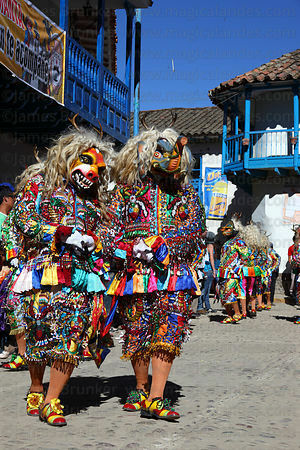 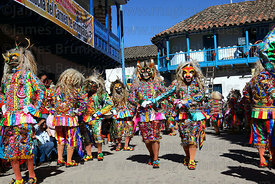 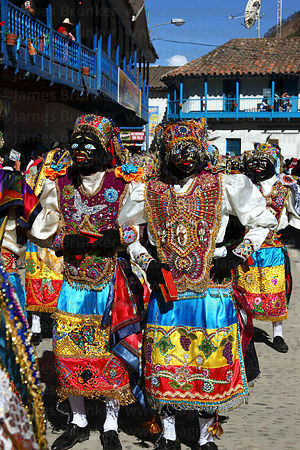 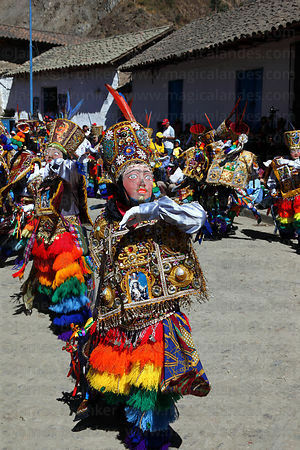 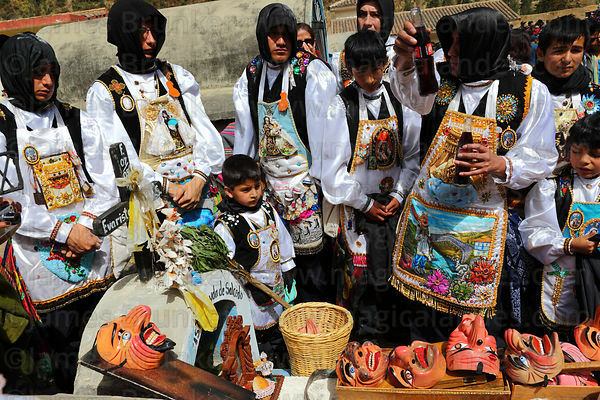 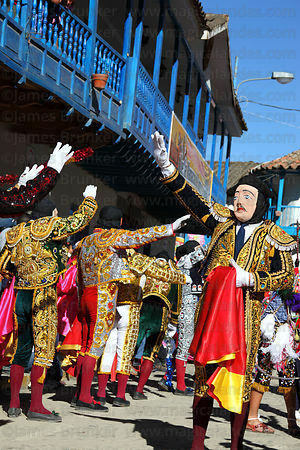 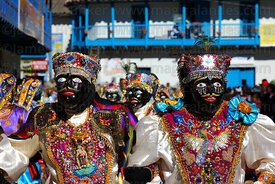 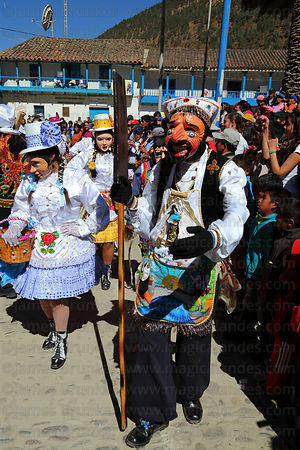 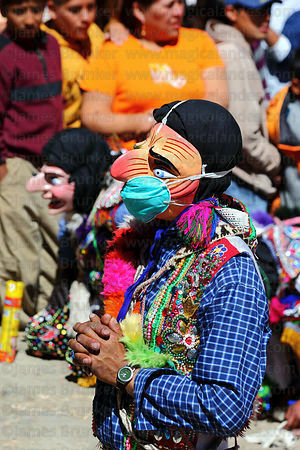 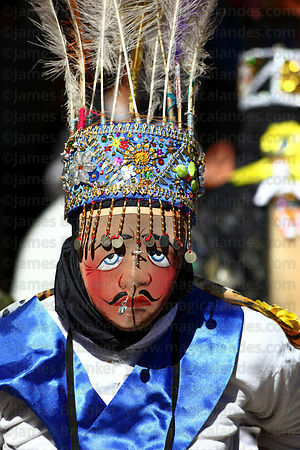 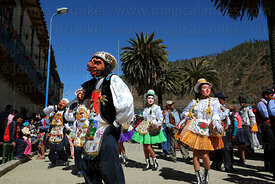 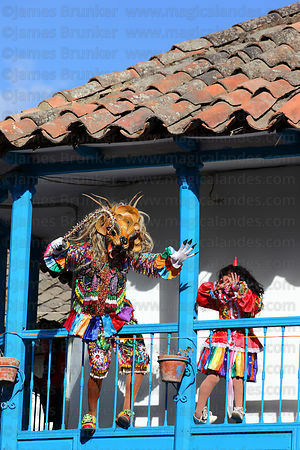 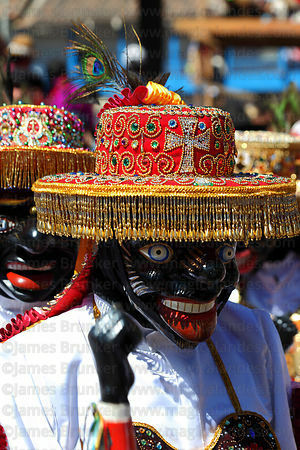 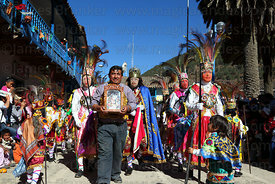 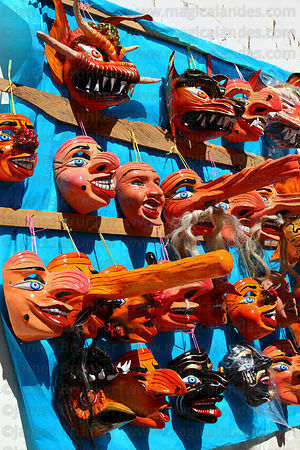 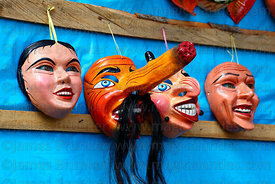 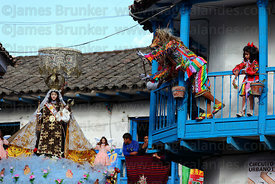 Celebrations last for several days and feature many spectacular and colourful costumes and masks. 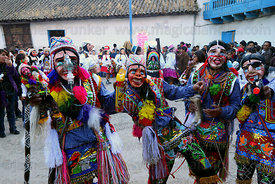 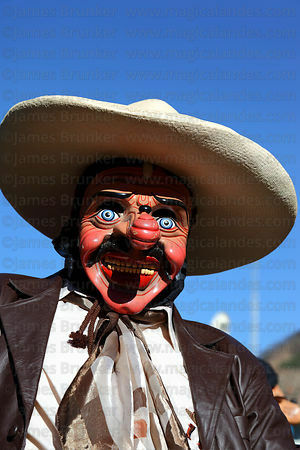 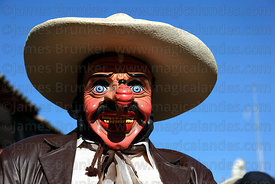 During the colonial period these were often parodies of the Spanish colonists and other local figures, a tradition that has continued to this day.